Community Blog by LukasRocks // A Third World confession: Without piracy, I wouldn't be a gamer today. A Third World confession: Without piracy, I wouldn't be a gamer today. April 6th 1998, my sixth birthday. 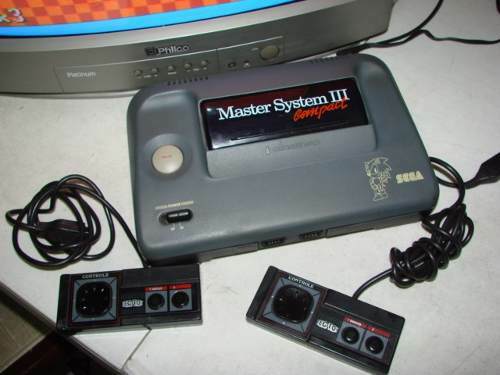 It was also the day I got my first video game console: A Sega Master System. A nice birthday gift, even if it was a badly thought out one. See, here in Brazil, video games have been historically overpriced. A Master System game cartridge cost almost as much as the console itself. So from 1998 to 2000, the only game I played at home was Sonic the Hedgehog. Reading this, you people may think I grew up in a poor family. I didn't. I'm actually part of a brazilian middle-class family. I didn't grow up in the favela, and I've never seen any monkeys roaming the streets. 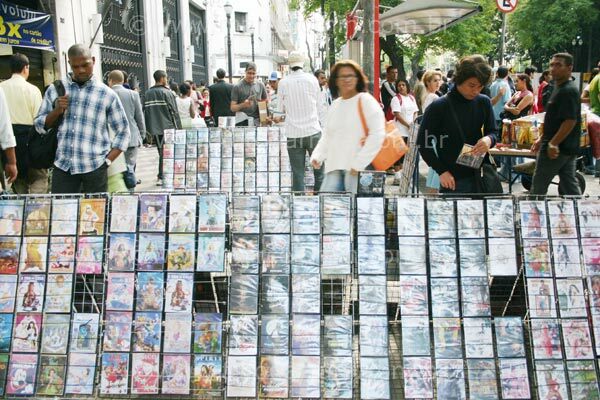 What I did saw though, was the advent of piracy in Brazil. See, in a time when official games cost four times more here than in America, buying one was a privilege for few. I learned this around the time I got my first Playstation: 2002. Piracy was rampant to the point where Consoles being sold by official tech stores were being modded by the stores themselves. The games were easy to find. They were sold out in the open. By the dozen. I could buy Legend of Mana, Final Fantasy 7 and Metal Gear Solid for 10 R$ (Something like 2.5 dollars at the time). And I did. I bought one new game per week. 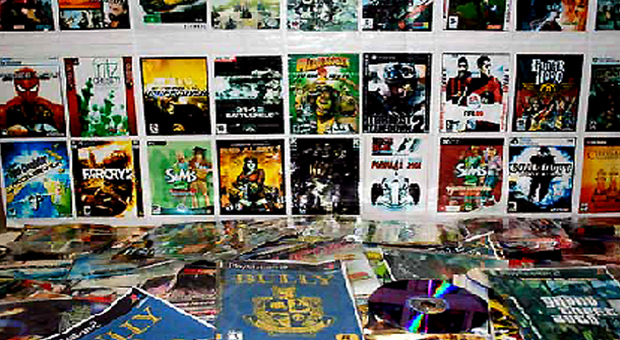 My PSX game collection was huge by 2005, when I bought a PS2. It was modded and came with over 60 games. Fatal Frames, Metal Gear, Gran Turismo, God Of War, Medal of Honor, Call of Duty, Resident Evil, you name it, I played it. Looking back on it, it was a twisted privilege. Any new game that came out, no matter how popular or obscure, I'd play it. And for every God of War I played, a Nanobreaker came. I played some bad bad games. "Why are you writing this?" 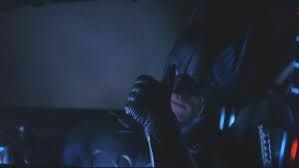 "Are you promoting this terrible behavior?" No. This is about how I stopped pirating games. And I owe it, in part to one game that came out back in 2007: Persona 3. I played the hell out of that game. Far too much. I spent more time in it then in all my other "unnoficial" games. I decided to buy it. Legit buy it. I was working part-time at the time, and it was my first time buying an official game. And boy oh boy did I hear some nasty things from my friends: 'Why would you do that?" "You can just download it!" "Don't you know how to burn games?" I didn't care. I bought Metal Gear Solid 3 a few months later. And then I bought P4. And then I was done. Three great games was all I needed. I didn't need a collection of 80 pirated games. Not anymore. Why would anyone want that? I don't even remember most of the games I played back then. I'll be 20 this year, my PS2 is long retired. I own a Playstation 3, with Metal Gear Solid 4, Uncharted, Catherine, P4 Arena, Skyrim and others. The better economy helped a lot obviously, but many, many people still pirate games today. Official tech stores mod consoles left and right. Not for me. I wouldn't like videogames as much as I do without piracy, but that's in the past. Now, my money goes to the developers I choose to support. But please, never put all pirates in a single basket. I did what I did because it was the only way I could play video games back then. And If I'm supporting companies today, it's because I was a pirate once.